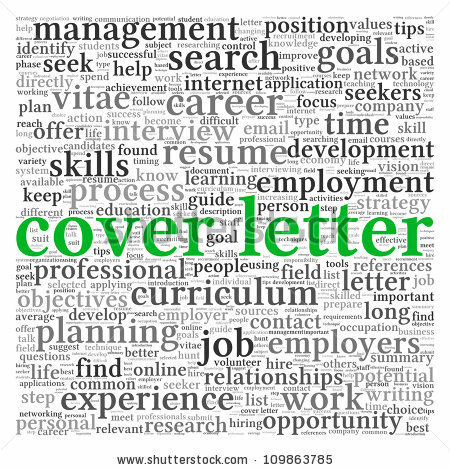 Write a cover letter that’s specific to the job and company you’re applying to, explaining why you’re interested in that particular position. If you take the time to write something thoughtful (“I’m a daily reader of your company’s blog. Your post about personal branding actually inspired me to start my own blog—and that has given me the perfect experience for the open role of Marketing Content Specialist”), you’ll instantly convey that you are genuinely interested in that particular company.